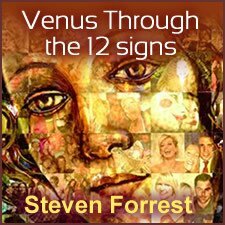 Take a journey with Steven through Venus’ expression through the 12 signs. 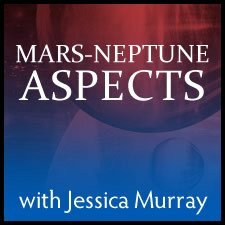 This talk is great for anyone wanting to learn a little more about the sign placement of their natal Venus. Also great for students who would like an introduction to the way Venus might express through each of the 12 zodiac signs. 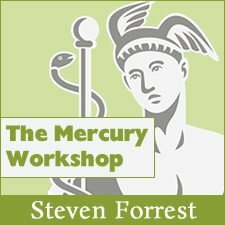 Steven Forrest gives you a good understanding of how Venus transforms herself in each of the signs. He's entertaining as well. A natural storyteller. Poetic, insightful and lovely to listen to. I will listen to this many times again! This educational piece is perfect for beginning astrologers who want to grasp the core manifestations of Venus in each of the signs. Steven has a way of cutting out all the fluff. He is illustrative and his material is straight forward and easy to understand and retain. I would also recommend Mercury Through The 12 Signs and The Moon Through The 12 Signs. Just waiting for the rest of the planets through the signs! Really great overview. And, I particularly appreciated how the shadow of Venus was covered as well, as I feel like when it comes to Venus, it is very easy to get lost in the bright side of things. This is an amazing talk. Steven Forrest's presentation is excellent. 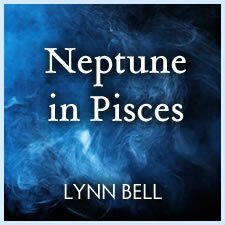 It is admirably efficient and well proportioned; the insights he offers are grounded and immediately clarifying; and, most importantly, he is always generously humane in his delivery of interpretation—which is, itself, very instructive and inspiring for anyone aspiring to actually benefit others while sharing astrology. 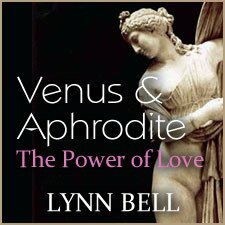 His discussion at the beginning, regarding the darker side of Venus, is invaluable. This is in itself is worth so much. Nothing in this talk is abstract and hard to grasp; it’s all real. Thank you Steven!